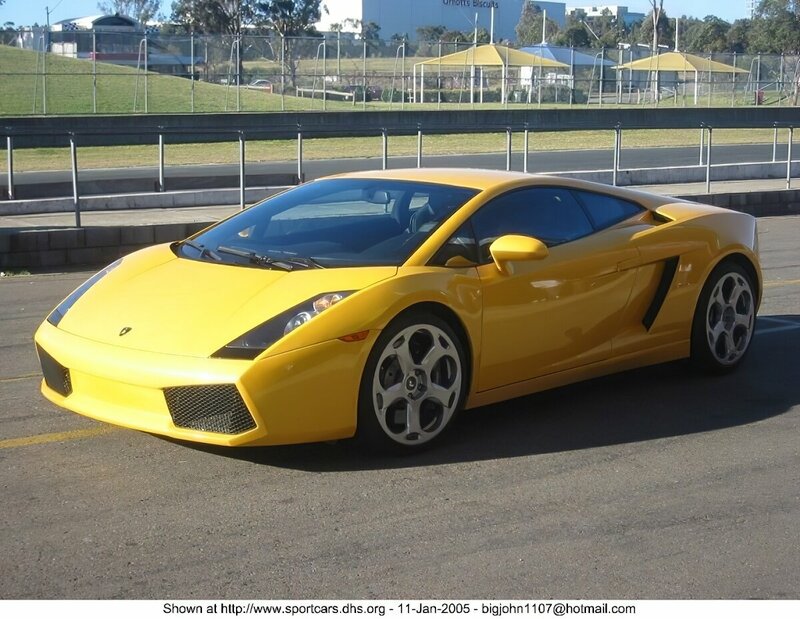 Welcome to Sportcars Picture Website, the largest collection of Sportcar & high performance auto pictures on the Internet! If you're looking for photos of supercars then you're in the right place! Our picture lookup system allows you to select the type of photos you want to display! No more searching through hundreds of pictures to get to the one you want! Select by type of shot (crash, action, modified, etc.) and by Make and Model. With over 15,342 sportcar photos online, you're sure to find what you're looking for! Use the drop-down menus at the top of the page to navigate this site. If you’re planning to have an open transport for your vehicle, consider using a car cover to keep debris from making it dirty. You can find open carrier info by visiting carmover.us . You’ll also find information about enclosed carrier transport, if this is something you’d prefer instead.